It’s easy to get irritated by people who are very concerned about details. They are bothered by a comma, in the wrong place (that was on purpose); they get upset if the dishwasher is stacked in a suboptimal way; it takes them a month to select a colour to repaint the bedroom; they know the price of a paper clip or count the number of emails they send in a week. We’ve got some pretty negative names for their attitude: they are pernickety, obsessive, perfectionist, pedantic. They lack a sense of proportion; behind their backs we mock them for their absurd devotion. But in literature and the arts, there’s a different view of fussiness; here it seems like a prestigious virtue. In poetry, changing a few words makes the difference between something that can live for generations and and a nice enough effort that sinks with hardly a trace. T.S. 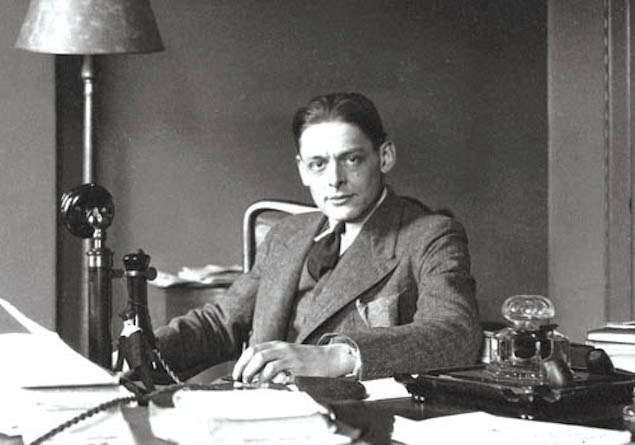 Eliot, for instance, had a poem sitting in his desk drawer for years. 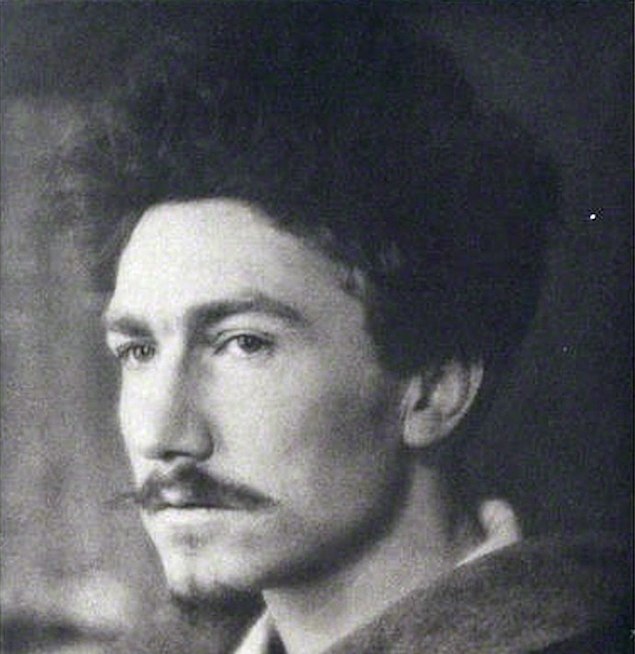 He eventually showed it to his very fussy friend Ezra Pound, who suggested a multitude of cuts and changes to the wording. 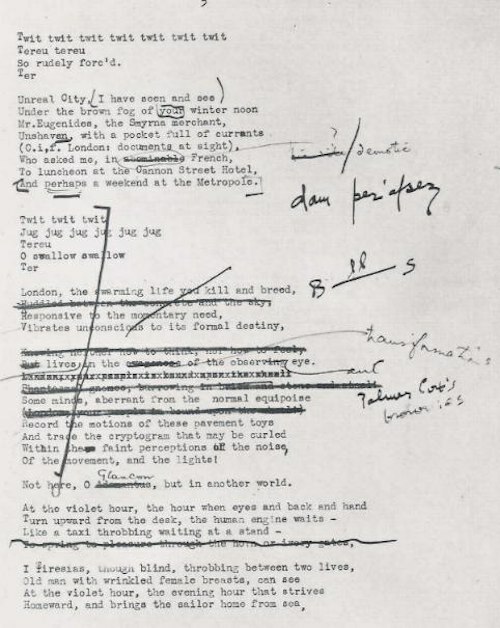 Thanks to Pound’s obsessive concern with detail, The Waste Land was eventually published in 1922 and has been voted the greatest poem of the 20th century. A crucial point about fussiness in such cases is that it is carefully targeted. The creative fusspot has a big idea about why it’s important to focus with such intensity on certain details. This sense of an overarching purpose helps us see the difference between art at its best and its mediocre versions. Great artists are incredibly obsessed about detail – but not about just any detail. 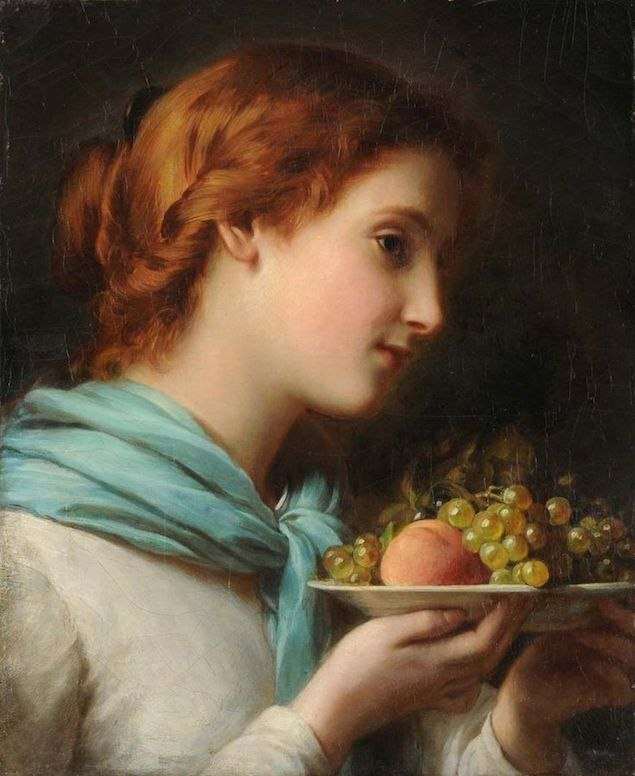 A modestly able painter might try to rival a photograph: they want to show every detail of what they see. When painting a portrait they set out to show as accurately as possible what a person looks like. Great artists – by contrast – are rigorously selective. Matisse was massively interested in colour contrasts and harmonies and went to endless trouble to get exactly the right shade of blue for the background. But he didn’t care at all about individual strands of hair. The great artists’s ideas about which details to focus on are guided by a key question: what am I trying to convey here, what’s my task and goal? If the aim is to capture the essence of a personality then not every detail is equally important. A detail becomes eloquent because of the work it does. The great artist is guided by the needs of the beholder. They are always asking: why is this particular detail helpful to the viewer? Artists and writers don’t usually see themselves as primarily engaged in commerce. 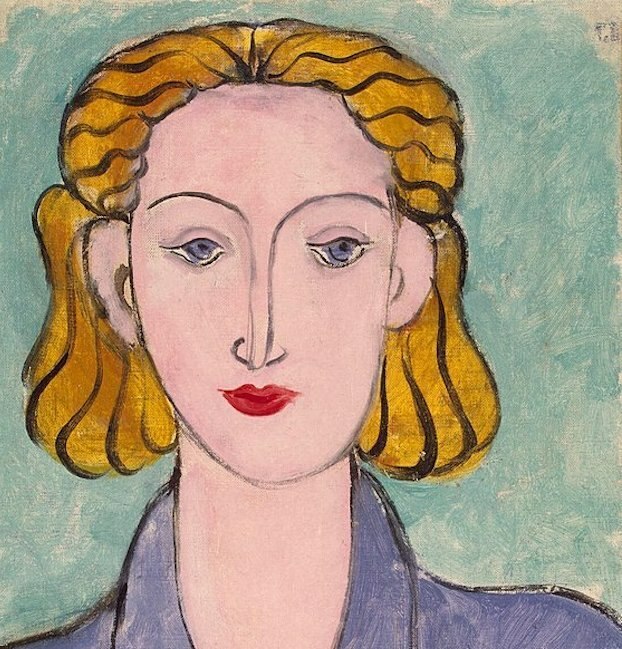 Although ironically their best achievements often turn out to be amongst the most economically rewarding of all investments: a Matisse painting bought in the 1930s for the same price as a small family car would buy a private jet today. We can take the lessons about details in art and use them in thinking about commercial enterprise. Around business some details might matter hugely, others might be unimportant. Ideally, a business should define its overarching aim and then work out which details it really needs to get fussy about and, equally, understand which ones can be safely ignored. We can see some cases where this hasn’t happened. 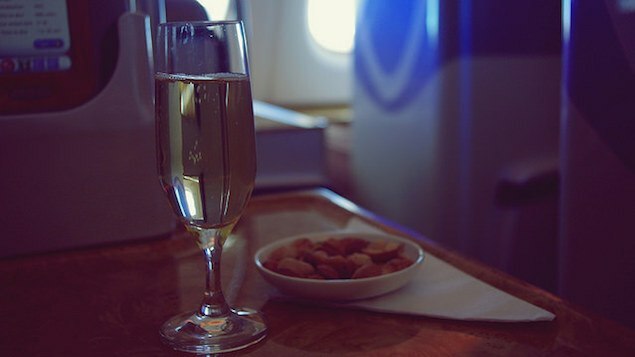 An airline, in its key business class service, offers six kinds of champagne, but the cabin temperature is often too hot or cold. If one is stifling or freezing, the particular brand of champagne one is drinking won’t matter very much. Or a car company might have invested hugely to shave two seconds off the time in which the vehicle can accelerate from 0-60 mph – although almost no one will ever put this to the test. But the dashboard layout isn’t very elegant – even though this is something you look at all the time. Their interest in details hasn’t tracked the ingredients of the master-goal: a happy driving experience. Ideally, a company would deploy fussiness strategically to advance its core ambitions. A hotel that’s really focused on helping one get a good night’s sleep might not fret too much about what kind of chocolate is in the mini bar. Because finding the perfect chocolate isn’t much linked to repose. But whether the fridge hums is a crucial issue – as is the sound of the bathroom extractor fan and the sound a neighbor’s door makes when opened and closed late at night or in the early morning. 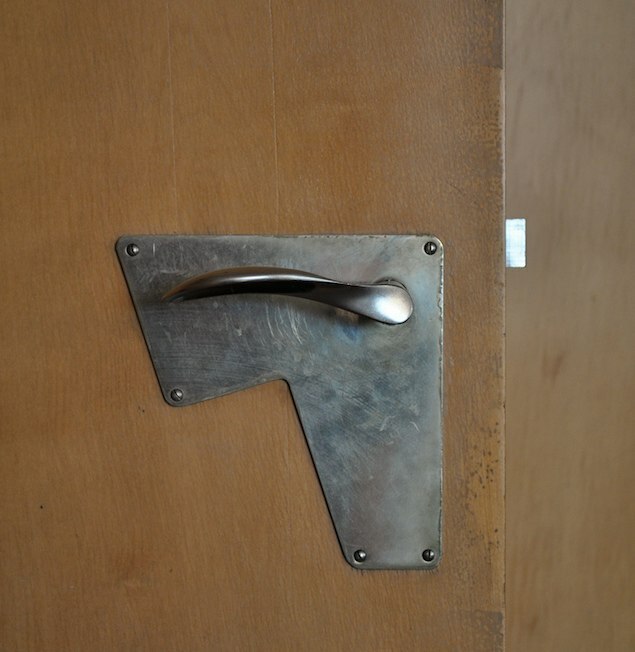 An obsession with silent doors could be a major item in an advertising campaign. What actually bothers us about fussy people is not that they are interested in detail – but rather that we sense that they are focused on the wrong details – that is, on unimportant ones. Businesses need to recruit and honour fussy people – because fussiness well directed is a key to commercial success. The person who is, at the moment, preoccupied by wiping dust from their computer screen or stacking piles of documents neatly doesn’t need to relax and stop being so fussy. They just need to find a more worthy and commercially significant target for their wonderful ability to get obsessive about details.